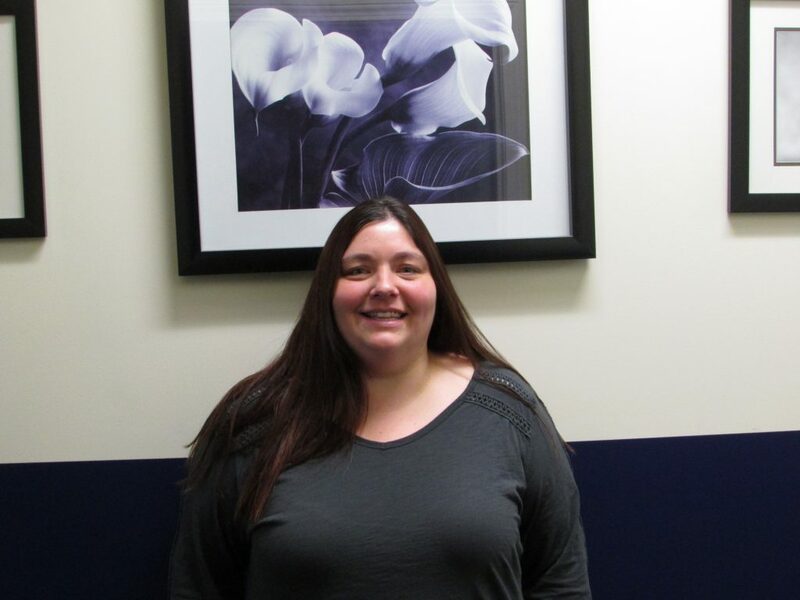 Congratulations to our July Student of the Month in Bangor, Kim Wilmar! Kim brought such a positive energy to the classroom during her time at NTI. Kim put 110% effort into her classes. She excelled in both the written/computer portion of the program and with the hands-on skills in clinicals. She completed her program with perfect final grades of 100 in all three portions of clinicals (Phlebotomy, EKG, and Medical Assisting). Kim was an overall great student and her skills and personality will be an asset to any medical setting where she is chosen as part of their team.